How much did you actually spend on your last hard-to-fill position? Did you include the productivity lost by your hiring and operations managers? Did you factor in the revenue lost while waiting for your new hire's to start? What about the hours your HR team spent poring over resumes and setting up interviews? When you add it all up, the cost of hard-to-find hires can put a serious dent in your budget and business performance. If your searches for the elusive purple squirrel have been more frustrating than successful, it makes sense to bring in an experienced partner to aid in your endeavors. That's where professional staffing services come in. Top staffing agencies hire recruiters with direct experience in niche industries. Cpl's recruiters leverage proven expertise in eleven major industries and fields, covering everything from engineering and information technology to creative and marketing. Cpl's recruiters also offer unique insight into your industry's current hiring trends and best practices, helping you craft compensation and benefits packages designed to attract top talent. Filling an open role that requires a hard-to-find skill set can take months. Every step along the way — launching the search, reviewing resumes, interviewing and negotiating your way to an executed offer letter — takes time a busy professional just doesn't have. And when the hiring process drags, you increase your risk of losing top talent to a competitor. 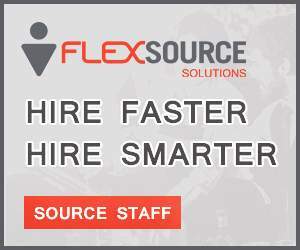 Fortunately, the staffing services that Flexsource provides can cut your time-to-hire down to as little as a few days. Pairing Cpl's database filled with millions of talented professionals with its team of niche recruiters focused on recruiting for specialized roles, Flexsource can pinpoint candidates that match even the most specialized hiring profiles. This means the interview process can start sooner, helping you get the talent you need as quickly as possible. As more businesses turn to matrix organizational structures, Companies with two or more hiring managers are becoming increasingly common. But this can slow the hiring process and create internal tension, especially when those involved don't see eye to eye on the hiring profile. 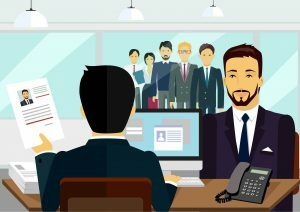 Another point of friction, particularly among roles that require highly specialized skill sets, is miscommunication or misunderstanding between hiring managers and internal recruiters. 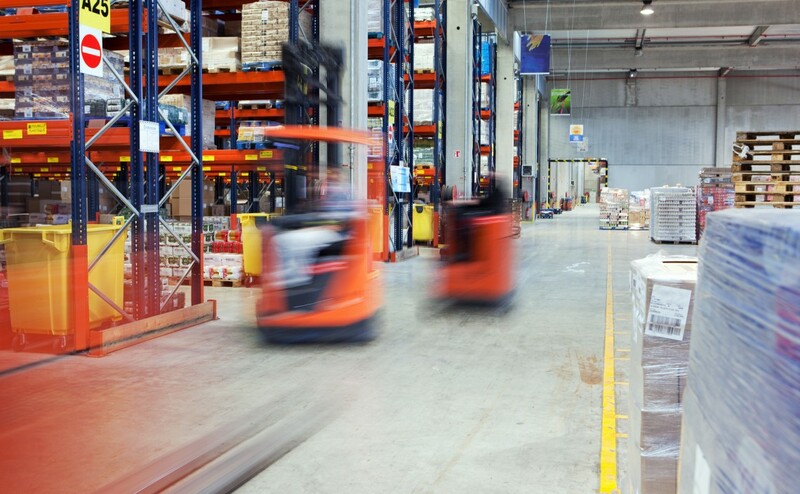 Positions in fields like Pharmaceutical, Manufacturing, and Warehouse and Distribution have specific requirements that can be hard to understand for talent acquisition generalists who lack direct industry experience. A recruiter with experience in the desired field can be a valuable asset in situations like these. 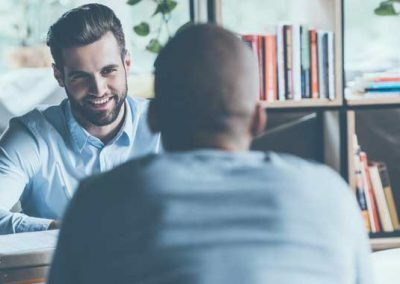 Their industry expertise helps them understand precisely what the hiring manager is looking for, with no need for time-consuming explanations. 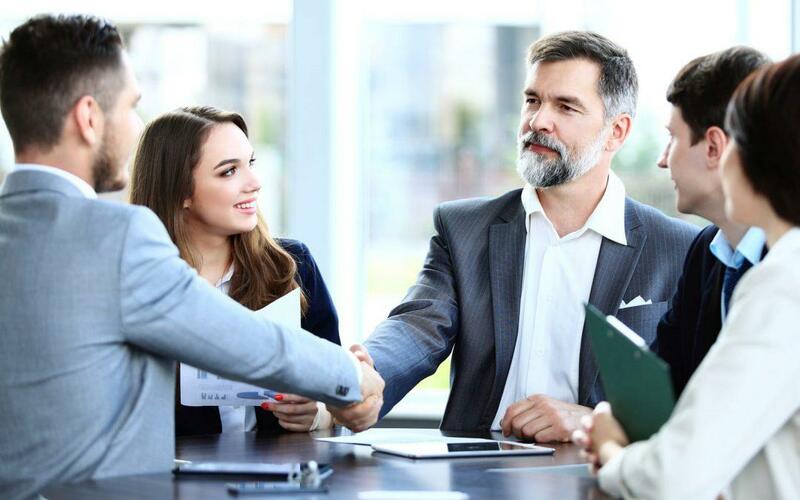 An experienced recruiter can also help multiple hiring managers reach a consensus on the desired skill set and avoid other potentially contentious issues like start date, title and compensation. The talent acquisition process is a notorious source of rogue spending. When the role in question is difficult to fill, the problem only gets worse. Fortunately, a staffing agency can help you rein in rogue spending. They'll work with your HR team to develop a program with carefully defined guidelines on spending. They'll also keep your hiring managers within the established budget and provide customized reporting services on spending throughout the talent acquisition process. You'll know what you're spending — and where you're spending it. The next time you find yourself searching for talent, you don't have to go it alone. The right staffing partner can take the toughest roles off your hands, so you can get back to doing what you do best. If you are a H.R Manager and can see the benefits of a having a temporary recruitment agency partner, then contact Linda below.